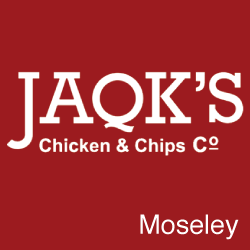 Welcome to Jaqk's Chicken & Chips Co.,105 Alchester Road, Birmingham, offering you a delicious variety of Chicken Dinners, Burgers and Chicken and Chips. 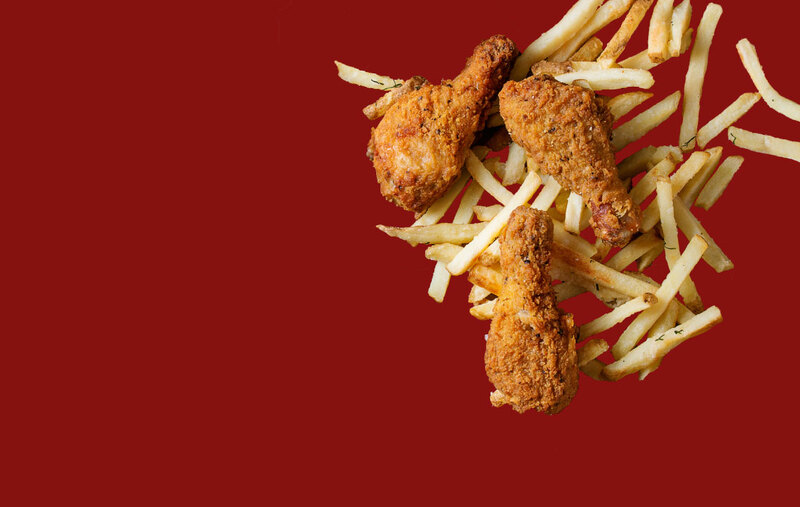 Ordering with Just-eat.co.uk you`re only one click away from a takeaway delivered direct to your door leaving you with only the washing up to think about. Take your time to look through our menu and fill your order basket, it really is that simple. Place your order today & enjoy a hassle free meal in the comfort of your own home.